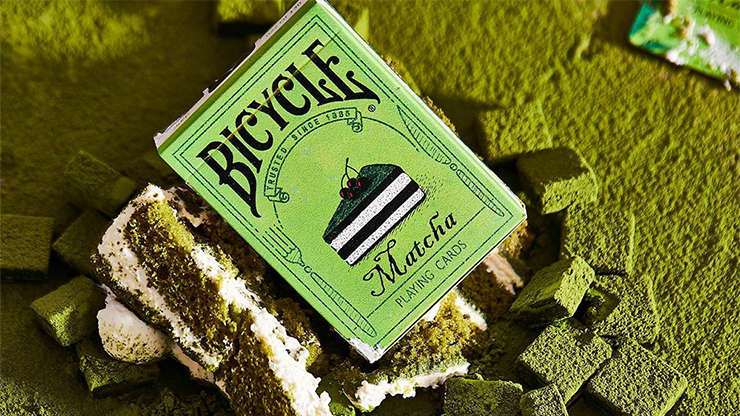 Do you feel hungry when you see this deck of Bicycle Matcha? I do. 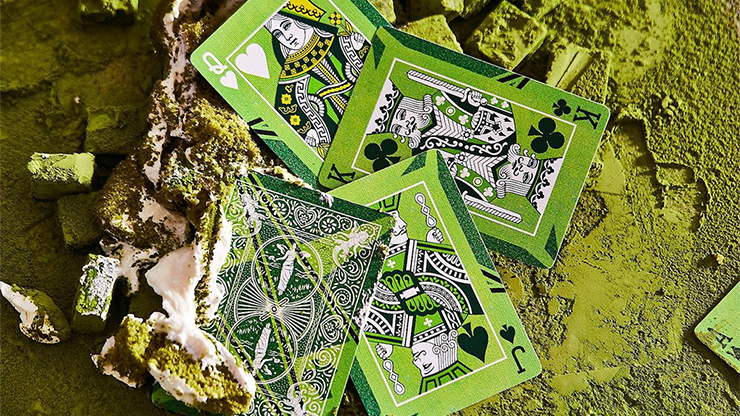 As BOCOPO's 2018 new design, this deck mirrors the art of creating the appetite simply by using green and white colors. It's amazing to utilize the light and dark green colors to make you feel as if you have smelled the fragrance of the Matcha cake, which are sketched with a few strokes on the card case. 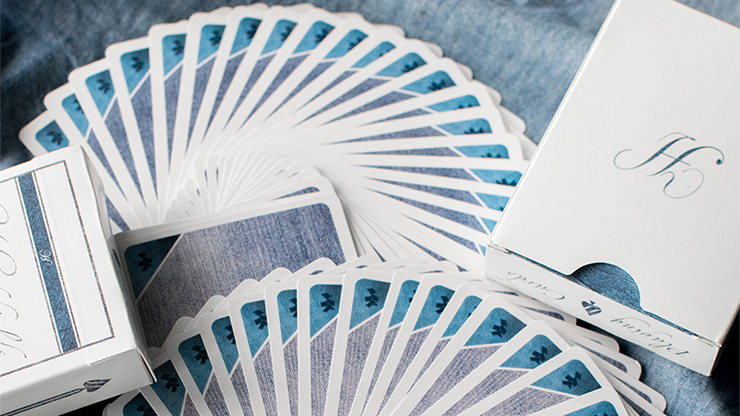 Commissioned by the publisher, the illustrator has designed these custom playing cards in a beautifully natural and refreshing style. Each card in the Bicycle Matcha Deck features an adorable character or delicate illustration that delights each time you see it. 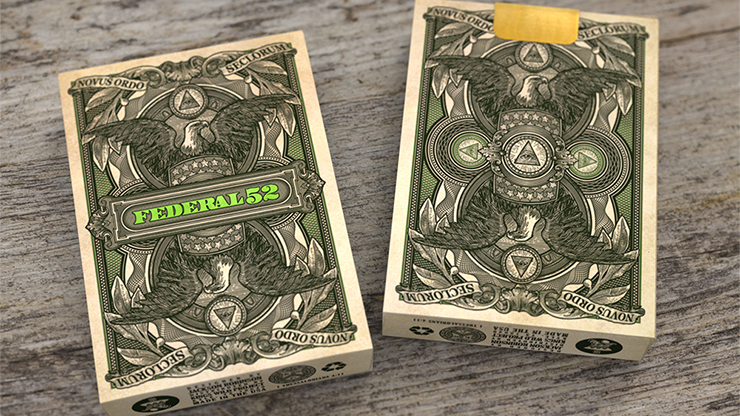 We love the brilliant mix of colors, fragrance and tastes on the traditional icons, and the intensity and diversity of green used in this deck. 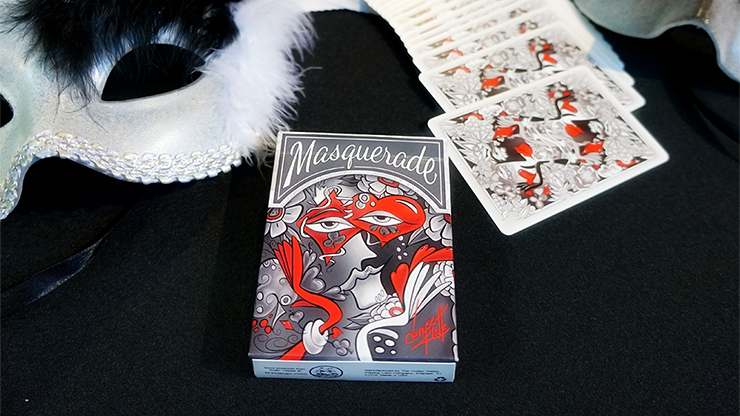 But be warned -- these custom playing cards could be too distracting for a quick game of 'Snap!'. 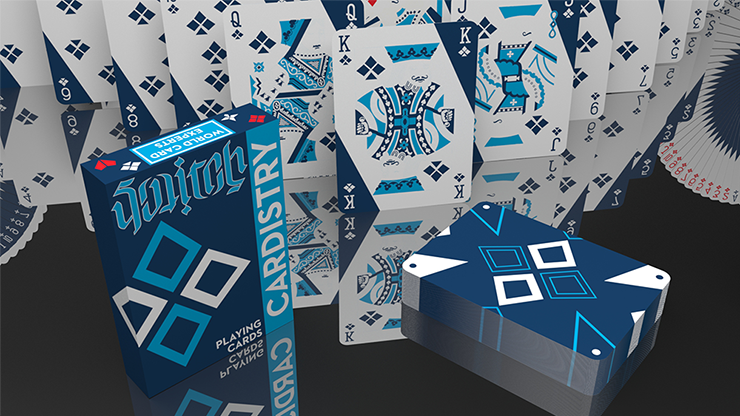 After all, the more you stare at the cards, the hungrier you might become!